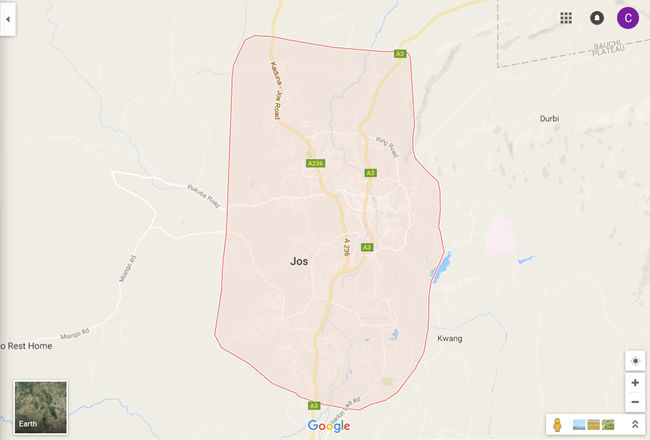 The Jos Early Warning/Early Response (EWER) System uses a volunteering monitoring network to gather data and information about violent incidents and situational change in 12 wards of Jos-North LGA, Plateau State, North-Central Nigeria. Local monitors collect the data, which is then transmitted for analysis and entry into the EWER database and incident crowdmap. Click here to request for full report.